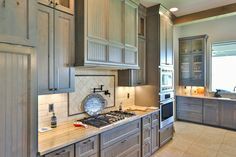 Brad Moore Builders has over 40 years of combined experience as a Texas contractor. 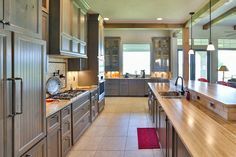 Many Texans have chosen Brad Moore Builders as their Texas contractor because of the quality craftsmanship and materials they use when building each custom home. 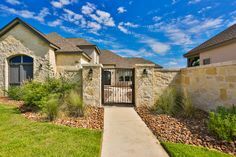 As a contractor in Texas, Brad Moore Custom Home Builders understands the significance of working closely with our clients throughout the entire building process, from conceptual design to complete construction of your Texas custom home. 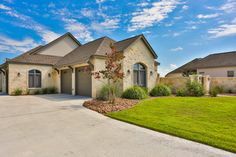 You will not find a more qualified Texas contractor who builds homes to perfectly suit your lifestyle and your budget. 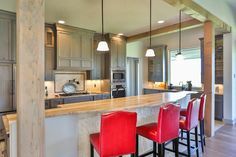 Scroll through our Portfolio for images of custom homes from clients who chose Brad Moore Builders as their Texas contractor. 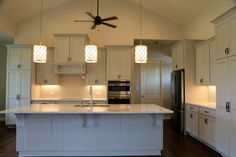 When you hire Brad Moore Builders as your Texas Contractor, the possibilities for your Texas custom home are endless! 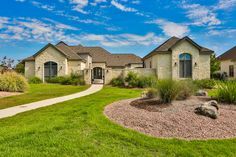 Are you ready to choose a Texas Contractor to begin construction on your dream home? 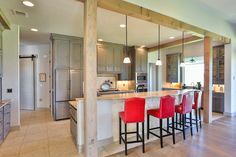 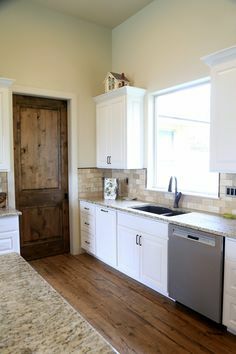 Contact Brad Moore Builders for more information on getting started.